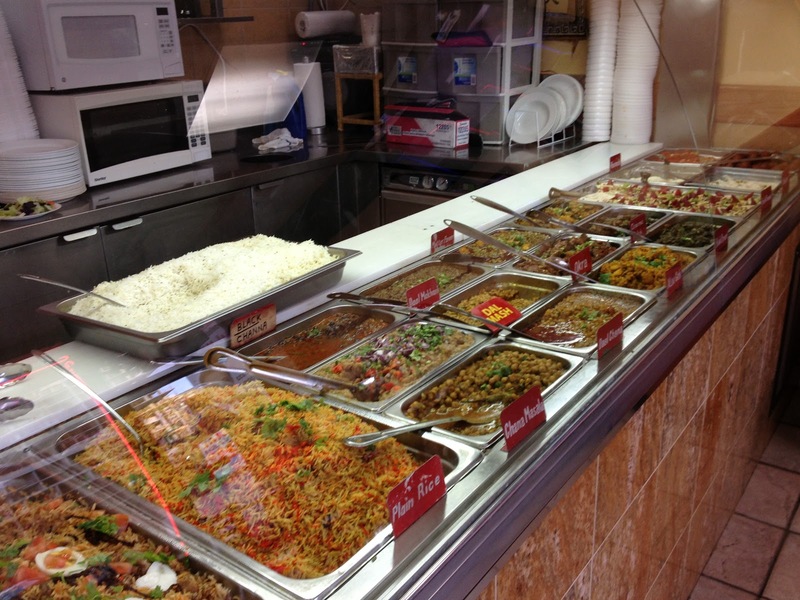 King Palace is a hidden gem tucked away at Church St and Park Rd. 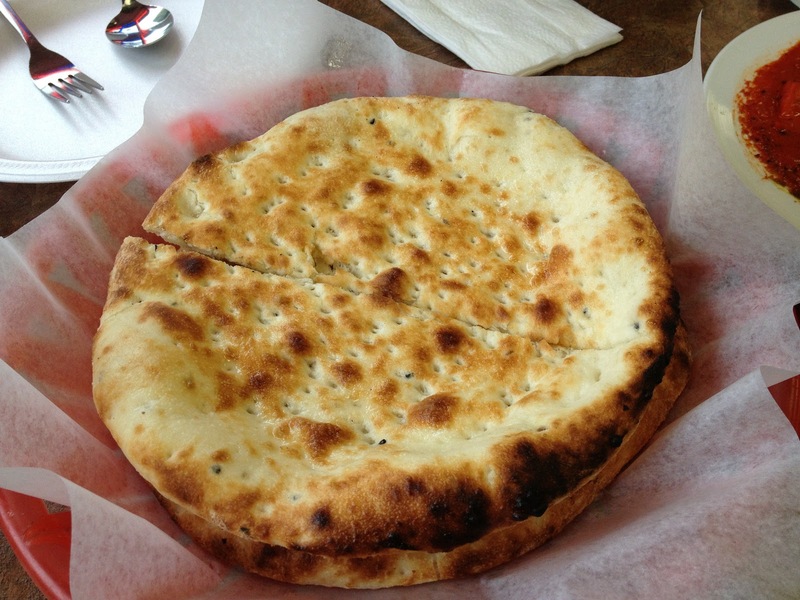 This joint serves up Pakistani and Indian cuisine that is seriously delicious. 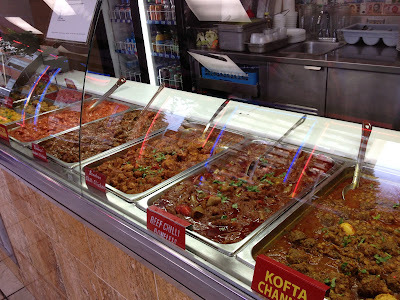 They have a huge selection of meat and vegetarian options to choose from. 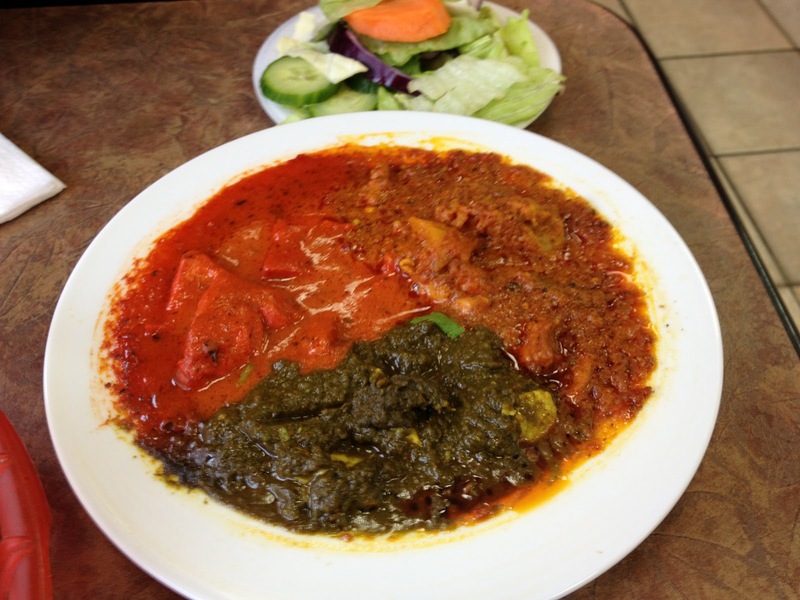 Butter Chicken, Paneer Palak, and Chili Chicken. Everything on this plate was fantastic. 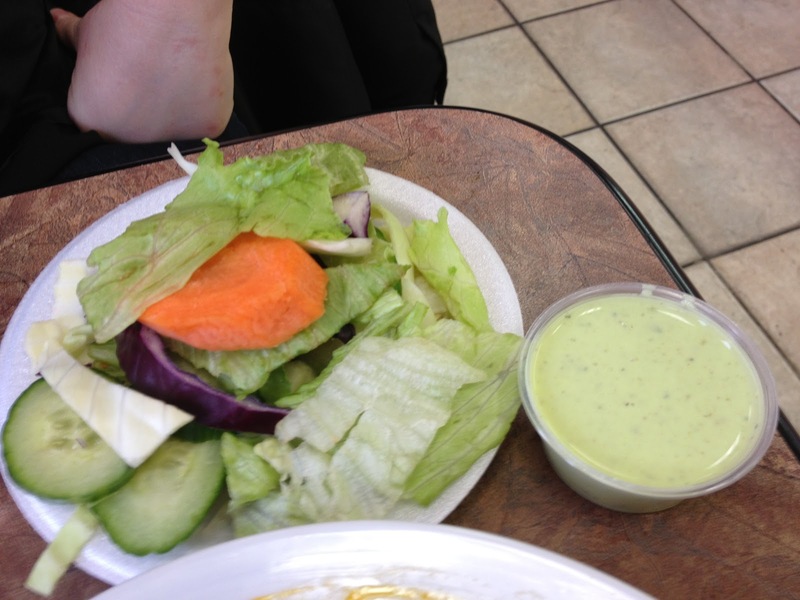 Side salad. Im not sure what was in the dressing, but it was great. 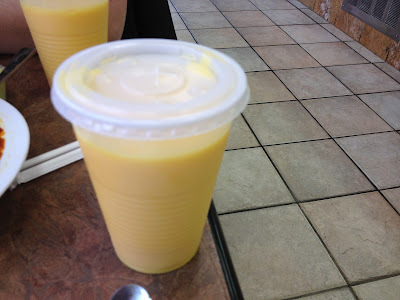 Mango Lassi. This is THE best mango lassi I have ever had. As I'm writing this post, I am wishing I could drink some more of this...right now. So good. I really loved the food at King Palace. Everything I tried had excellent flavour. I cannot wait to come back and to try more! Hi! I’m Jenni and I am a food enthusiast. I love food. I love eating food. I love trying new food and I love writing about food. Simple as that. I would like to share my dining adventures with you and hopefully open your palates to new experiences! Happy Eating!